League teams who have qualified by winning their local divisions will be competing over three days at the Ellis Tennis Center in El Paso this winter at the USTA Southwest Super Senior League Championships. This event brings together the top gender teams of players 60 years and over - teams from places like Phoenix, Tucson, Flagstaff, Albuquerque, Las Cruces and the host city of El Paso. This event has traditionally been one of our most competitive, and the Super Senior divisions is probably our most successful at a national level. For the last three years, at least one division champion at the USTA Southwest Super Senior League Championships has gone on to become a national champion. Winners at the 2012 USTA Southwest Super Senior League Championships will be playing for not only the Southwest title, but receive the all-important automatic bid to the 2012 USTA National Super Senior League Championships. The national championship event will be held in the spring of 2013. This will also be the final USTA Southwest league championship event for the calendar year that will be held before the league restructure takes place beginning in 2013. 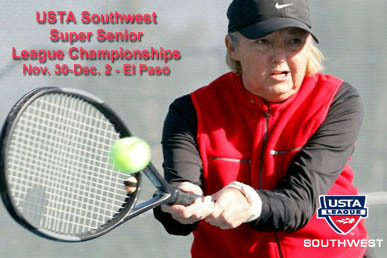 The host site for this year’s 2012 USTA Southwest Super Senior League Section Championships will be the Ellis Tennis Center in El Paso, Texas. Formerly the El Paso Youth Tennis Center, the 23-court facility located in Northeast El Paso has not only changed names, but been updated and renovated. The Ellis Tennis Center has undergone quite a facelift in the last year with an improved pro shop area, 23 resurfaced courts (all to US Open blue) that includes a 10 and Under Tennis dedicated stadium court, shade structures on all courts, and a spacious new player lounge area. Another perk is having video cameras on all courts that should really benefit tournament participants, friends and families, who can actually watch matches live on the multiple TV screens inside the lounge. The courts are located at 4770 Woodrow Bean, El Paso, Texas 79924. The phone number for the complex is (915) 751-1983. Click here for directions from the host hotel. The host hotel for the event and the player party is the Wyndham El Paso Airport Hotel. The hotel has blocked off rooms for Adult League Section Championships players at a rate of $99/night plus taxes. This rate includes 24 hour airport shuttle, secured parking, discount on food and beverage at the hotel’s Magnims Restaurant and complimentary breakfast and Wi-Fi. Players should reserve directly with the hotel and identify themselves as part of the USTA Super Senior League Section Championships. Please call 1 (800) 742-7248 or 1 (800) 996-3426 to make reservations. 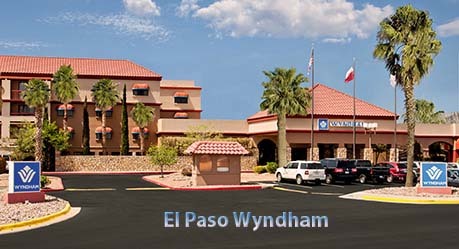 Also, you can make your reservations with the hotel online at www.wyndhamelpaso.com. The group code for the Super Senior event is 11296703US. Please use it when making your reservation. RESERVATIONS MUST BE COMPLETED BY NOVEMBER 14, 2012. Restrictions and provisions may apply on reservations. 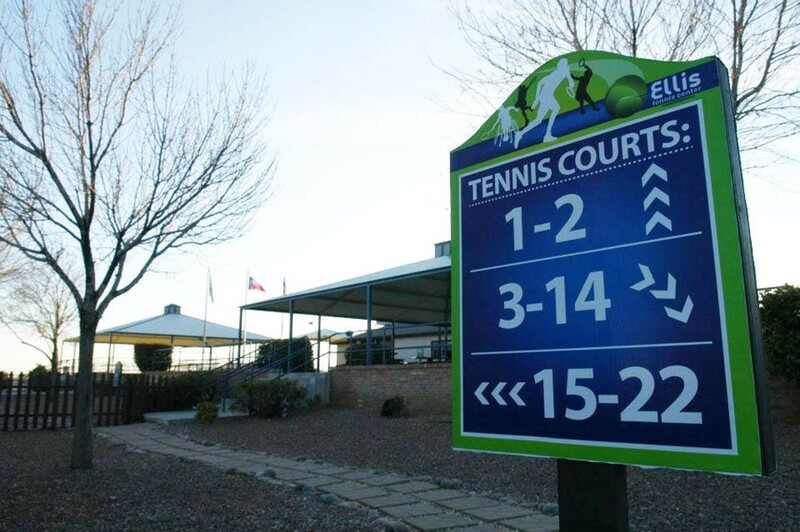 The hotel is conveniently located near the tennis facilities, El Paso Airport and local attractions and just a short drive from Ellis Tennis Center. Click here for more information about the location and area. Owned and operated by tennis players, All Abot Tennis is Arizona's largest tennis retail store. Located in Scottsdale, Ariz.
Stonyfield Farm, the world’s leading organic yogurt maker, is the Official Yogurt of USTA League. Stoneyfield's organic business helps to support hundreds of family farms and keeps over 200,000 acres free of persistent pesticides and chemicals commonly used on nonorganic farms and known to contaminate soil, drinking water, air and food. Stoneyfield's pure, delicious organic yogurts, smoothies, soy yogurts, ice cream and milk are sold in supermarkets, natural food stores and colleges across the country, and we are proud to have them as a USTA League sponsor. Clif Bar & Company is an American company that produces energy bars and other all natural and organic food targeted to people with active lifestyles. Clif Bar has graciously donated healthy bars for our players, coaches, and spectators though out the Sectional Championships. Please support Clif Bars as a thank you for their support of USTA Leagues. For more information goto www.clifbar.com. Our players love these snacks from Clif Bar and definitely appreciate their support of USTA League tennis! Stay up to date with the latest event details by Following us on Facebook, Tumblr and Twitter. For videos from events and player interviews, also check us out on YouTube.